George Dunne is happy to introduce the 2017 Range Membership. 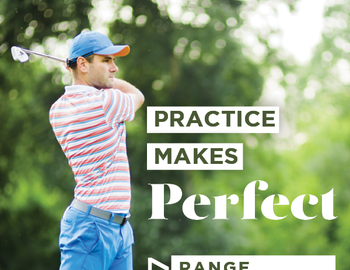 Includes: Unlimited practice balls for the range, grass tee ($100 Value) and practice green. Purchase in the golf shop today.